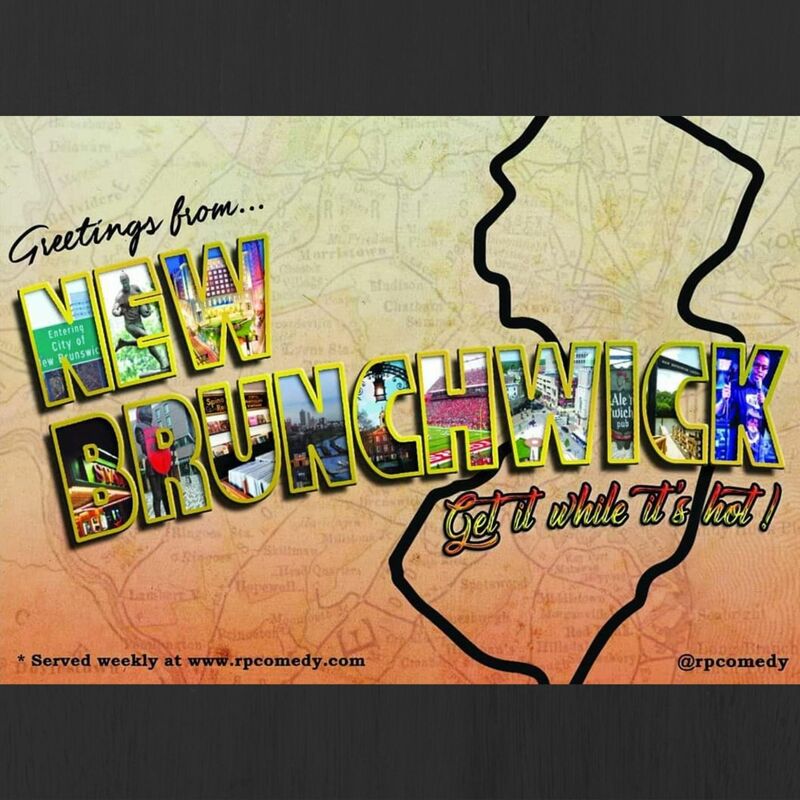 Stand up comedian Reggie Parker introduces you to his favorite city; New Brunswick. In this weekly podcast Reggie, and occasionally guests, discuss current events, relationships and wellness. Updated about 15 hours ago. I do a set about R. Kelly an get an unexpected reaction.